Although I consider myself to be well-traveled, I have concentrated a lot of my travels in the Americas and Europe. That’s why my goal for 2019 is to travel more to Asia and Africa. 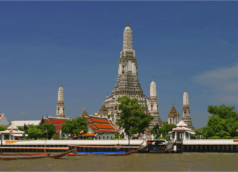 In hope of helping all of us with travel tips for Asia, I called up my friend Stewart Johnson from the. Over the last year, I’ve checked off many of my bucket list destinations: Colombia, Switzerland, and Yosemite. However, one very special location still remains, Bali. 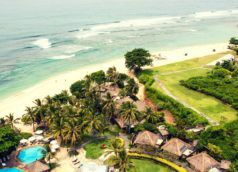 With my eyes set on Bali, I’ve asked a fellow travel enthusiast and writer based in Bali, Alex Mario, to help us with a step by step guide. Enjoy the.